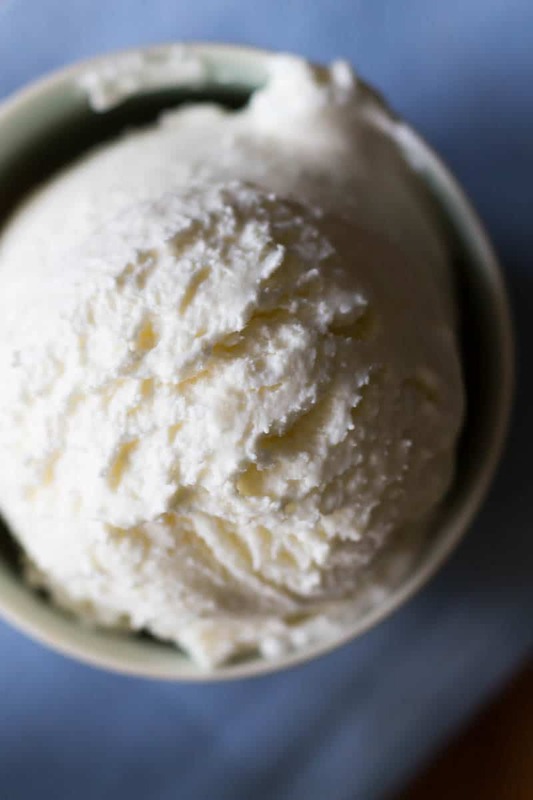 Fresh ginger gives this smooth, creamy ginger ice cream a subtle kiss of flavor. This easy ice cream recipe is simple and delicious! There are nights that you want to pick up takeout, but you’re actually too tired to leave the house. This happens to me more often than I would like to admit. On those occasions, sometimes it’s a lifesaver to be able to whip something up at home. You can stay in your pajamas and spend more time with the family, rather than running around out in the world trying to find dinner. Am I the only person who makes dinner in their pajamas? On second thought, don’t answer that. So, plan ahead for nights like this. 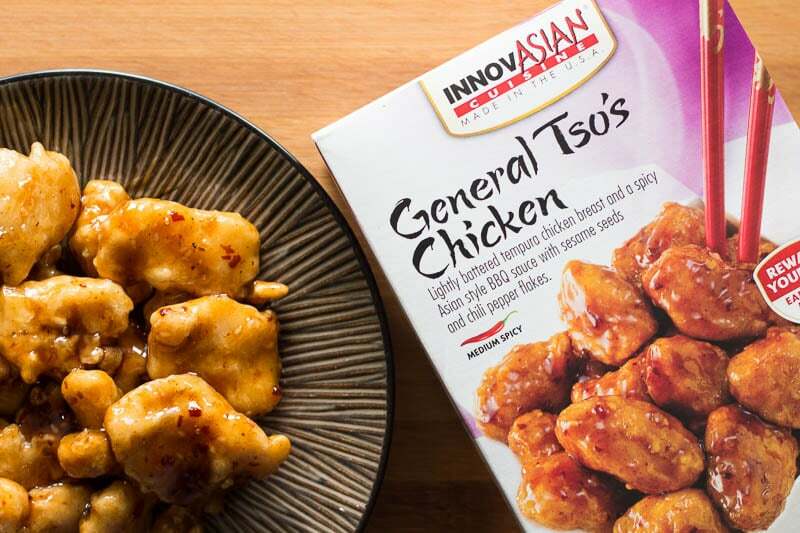 Get your coupon for $2 off one InnovAsian entree! And while you’re at it, you can pick up the ingredients for some fresh ginger ice cream, too. I picked up everything I needed at Walmart. The InnovAsian entrees and sides are located in the frozen foods section. 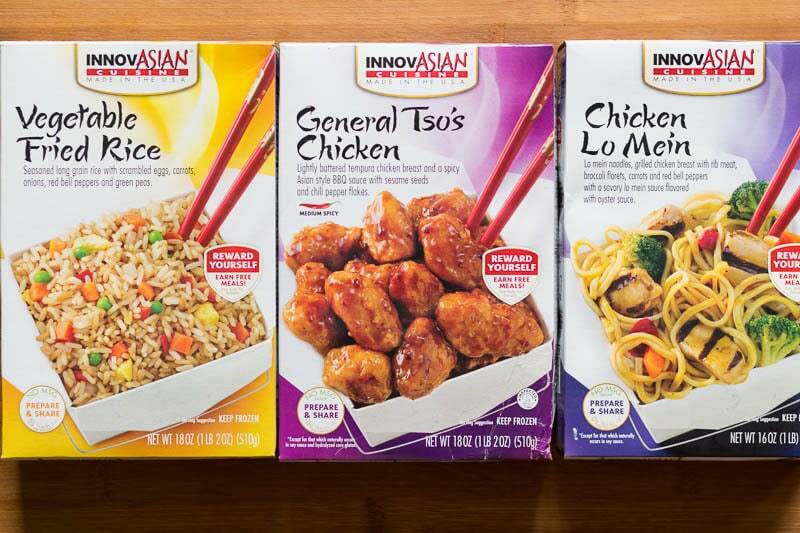 InnovAsian entrees and sides have bold, flavorful sauces, better-for-you ingredients, and no MSG. Not only do they taste as good as takeout, but they take 20 minutes or less to prepare, so that means more time for you to enjoy with your family. You can also earn rewards when you purchase InnovAsian entrees and sides! 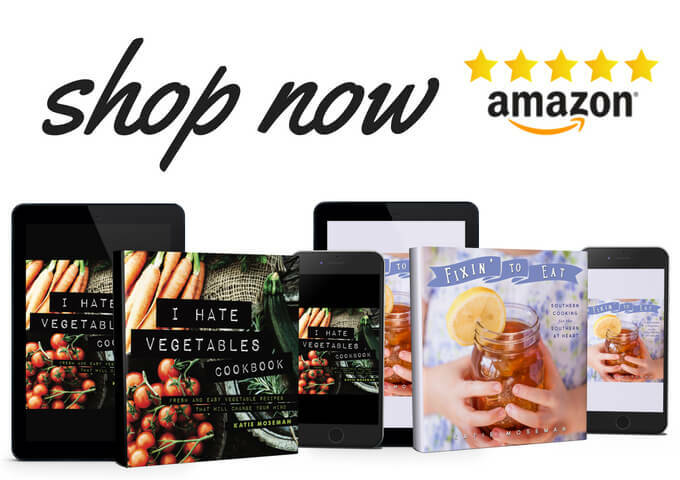 You’ll love the all white meat chicken and crisp, fresh-tasting vegetables. I certainly enjoyed how easy it was to prepare, too! Afterwards, you can finish off your meal with a cup of fresh ginger ice cream. It’s lightly flavored with ginger and a kiss of cinnamon and vanilla. The longer the ginger sits in the ice cream base, the more ginger flavor you’ll get in your ice cream. Let it sit for a few hours for a lighter flavor, or overnight for a stronger flavor. Either way is delicious. 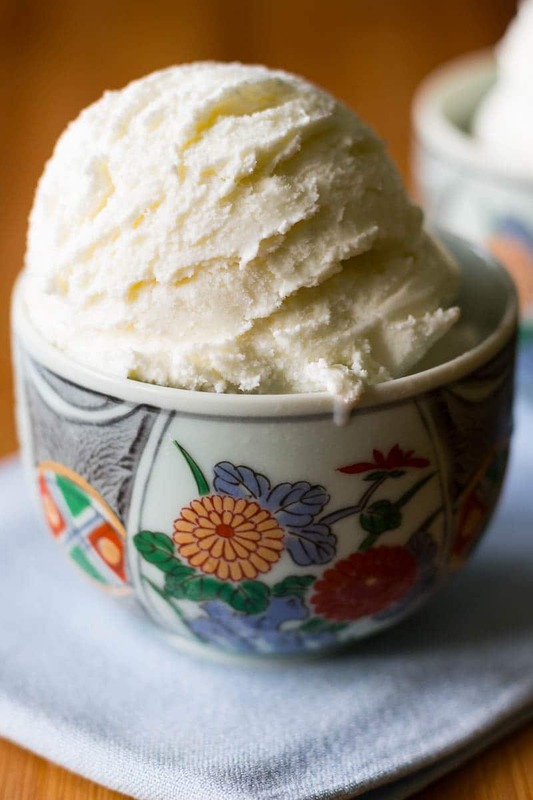 If you love ginger, try garnishing the ice cream with bits of candied ginger. This ice cream can be served soft, right out of the ice cream maker, or you can freeze it overnight for firmer ice cream. 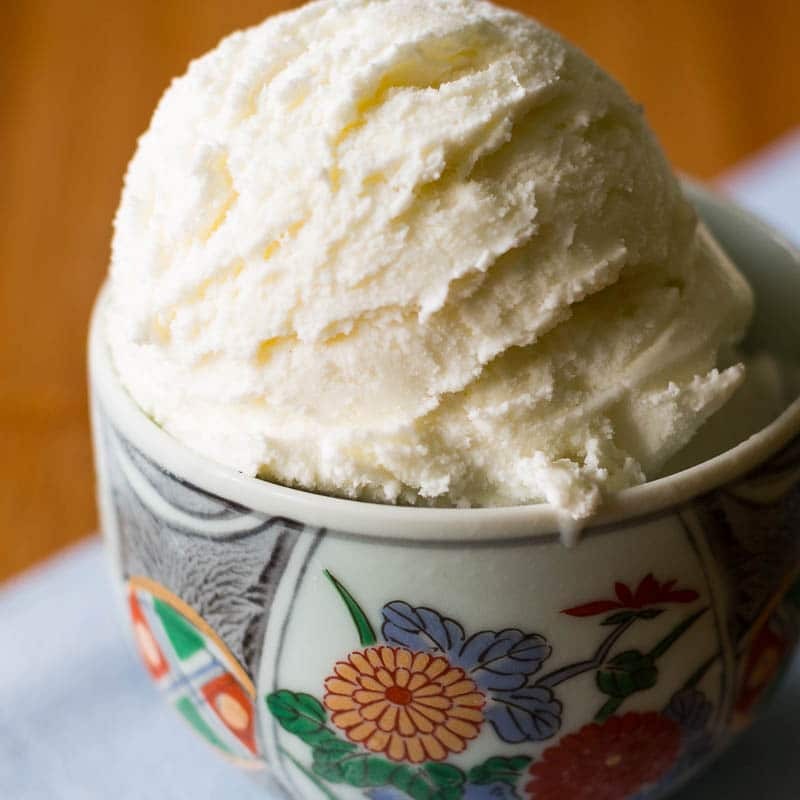 Fresh ginger gives a subtle kiss of flavor to this smooth, creamy ginger ice cream. In a large mixing bowl, whisk together the milk and sugar until the sugar is dissolved. Add the sliced ginger, vanilla, and cinnamon. Stir together until combined. Add the heavy whipping cream and stir gently to combine. Cover the bowl and let sit in the refrigerator for a few hours, or overnight. Strain the mixture and process in an ice cream maker. Serve while soft, or freeze until firm. Don’t forget to get your coupon for $2 off one InnovAsian entree! Previous Post: « Mattie’s Delectable Desserts: Gorgeous Cupcakes and More! I love making my own ice-cream from scratch. That’s always the best way to go because it’s much more creamy and delicious to me. Plus you get to play with flavors. 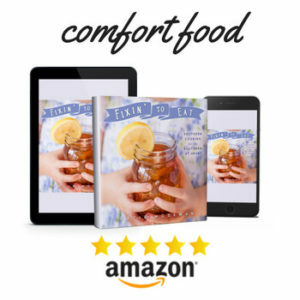 Thanks for sharing your recipes with us. Homemade Ice Cream just can’t be beat! We love Asian inspired flavors and dishes, but I never would have thought to add ginger to our ice cream. I love the addition of cinnamon and vanilla! Yum! It’s quite subtle, and very balanced by the vanilla and cinnamon. I can’t wait to try it with pumpkin pie in the fall. Mmmm….I love Chinese Food. The ginger ice cream is the perfect accoutrement for these yummy looking Asian meals. I would love to try all of them? This sounds delicious! Our teenage daughter is a big fan of ginger. I bet she would love to try this. I’m bookmarking this post to show her. The whole post sounds yummy. Thank you! If she likes ginger, soak it overnight for a more pronounced flavor. It’s lovely! Your homemade ginger ice cream sounds divine! I have heard people talk about how great it is to cleanse the palate after a meal, but I have never had the chance to try it myself. Plus, thanks for recommending InnovASIAN! 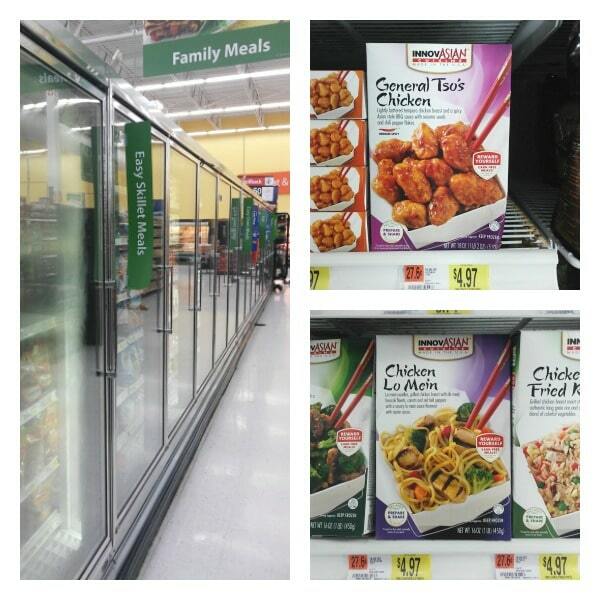 My husband loves Chinese food and had seen these at Walmart but he is always wary of frozen foods. Now I can tell him how much he will actually love these! My husband and I really enjoyed having these for dinner. It really takes the pressure off regarding cooking because it’s so easy to make. And ginger makes a lovely palate cleanser! Ooh, I love a great General Tao’s Chicken, and that ginger ice cream looks perfect! $5 and 20 minutes for a meal is definitely better than take-out. Thanks for the recommendation. Glad I could help! 🙂 I am a big fan of fast dinners, too. That ice cream looks absolutely amazing. 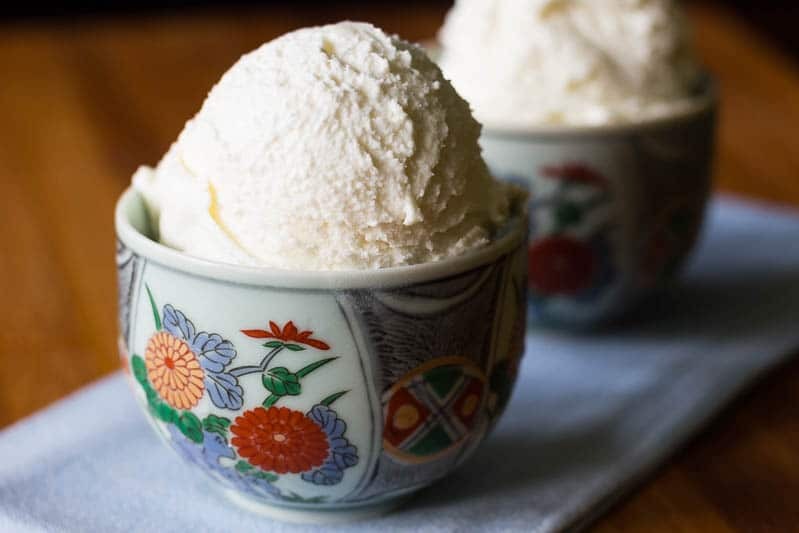 Ginger is one of my favorite flavors and I don’t think I have ever had ginger ice cream–this summer it’s going to be on my bucket list. 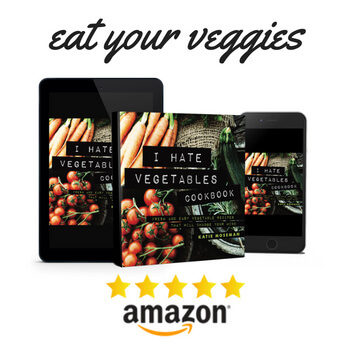 We love Chinese food as well but are trying to find healthier versions of our favorites so I will have to look into your suggestions. Hope you enjoy it! It would be great on a hot summer day. I have never tried ginger ice cream before! I’m sure it’s tasty especially with cinnamon and vanilla. I can imagine the combination of the taste right now. Yum! The flavor is subtle, and it actually reminds me of a bite of whipped cream with pumpkin pie spice. Ia make a few mean ‘nice creams’ with frozen bananas, avocado, strawberries, and coconut milk. I’m not a huge fan of ginger but surprisingly this ice cream sounds so delicious. I might just give it a try! “Nice creams”! What a neat name. Gotta look into those! 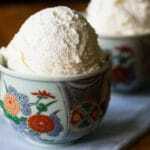 I love this recipe for fresh ginger ice cream because it uses real spices! It sounds so good – and also is really unique. I’ve never seen it before anywhere. I, too, love Asian food, and this would be the perfect accompaniment. It really does pair well with Asian food. Thanks for stopping by! I have never heard of Ginger Ice Cream and it would definitely finish off a meal like this perfectly. I will have to give this a try! I hope you do! It’s quite tasty.